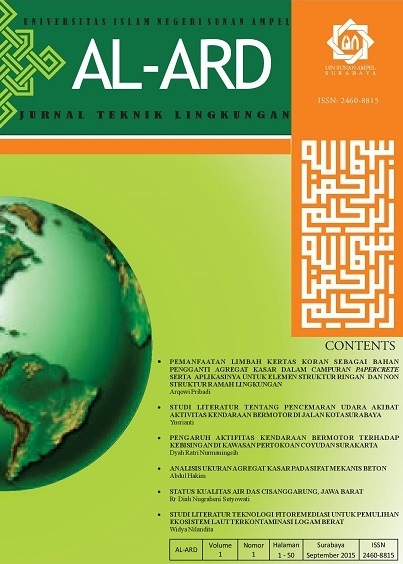 Al-Ard: Jurnal Teknik Lingkungan is an online and printed journal by Environmental Engineering Program, Faculty of Science and Technology, Islamic State University Sunan Ampel Surabaya. The Journal published 2 (two) times in a year, September and March. To access the articles published in this journal, please click ARCHIVES. Before you decided to submit your manuscript, please read the guidelines carefully. Authors who want to submit their manuscript to EIJA should obey the writing guidelines. If the manuscript submitted is not appropriate with the guidelines or written in a different format, it will BE REJECTED by the editors before further reviewed. The editors will only accept the manuscripts which meet the assigned format. Jurnal Matematika MANTIK is a mathematical journal published biannually by the Mathematics Department, Faculty of Science and Technology, UIN Sunan Ampel Surabaya. Journal includes research papers, literature studies, analysis, and problem-solving in Mathematics (Algebra, Analysis, Statistics, Computing and Applied). It cordially invites contributions from the researcher, lecturer, and teacher of related disciplines. 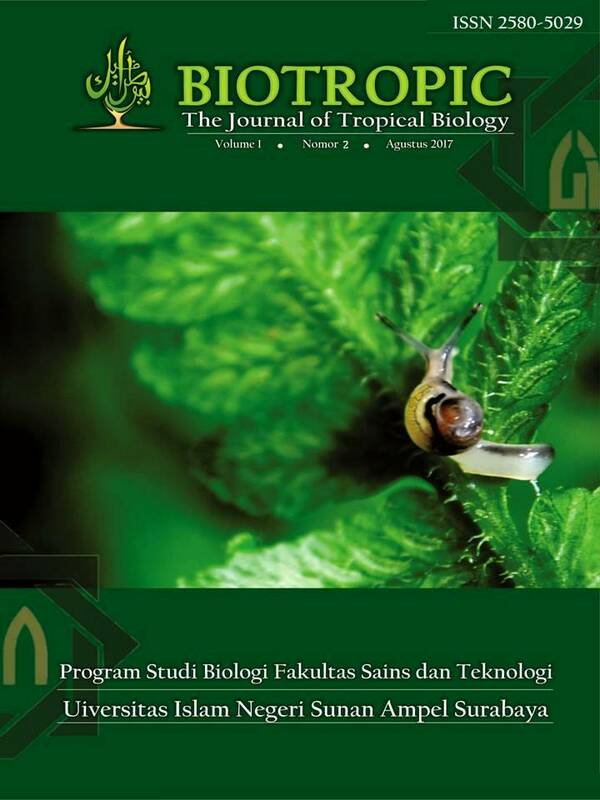 The language used in this journal is Indonesian and English. This journal is an open-access journal which means that all content is freely available without charge to the user or his/her institution. Users are allowed to read, download, copy, distribute, print, search, or link to the full-text paper, or use them for other legitimate purposes without asking permission from the publisher or the author. All technical or research papers and research results submitted to Jurnal Matematika MANTIK should be original in nature, never previously published in any journal or undergoing such process across the globe. 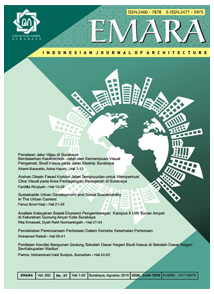 All the submissions will be peer-reviewed by the panel of experts associated with Jurnal Matematika MANTIK. Submitted papers should meet the internationally accepted criteria and manuscripts should follow the style of the journal for the purpose of both reviewing and editing. Indexing information is found at the indexing and abstracting in homepage. 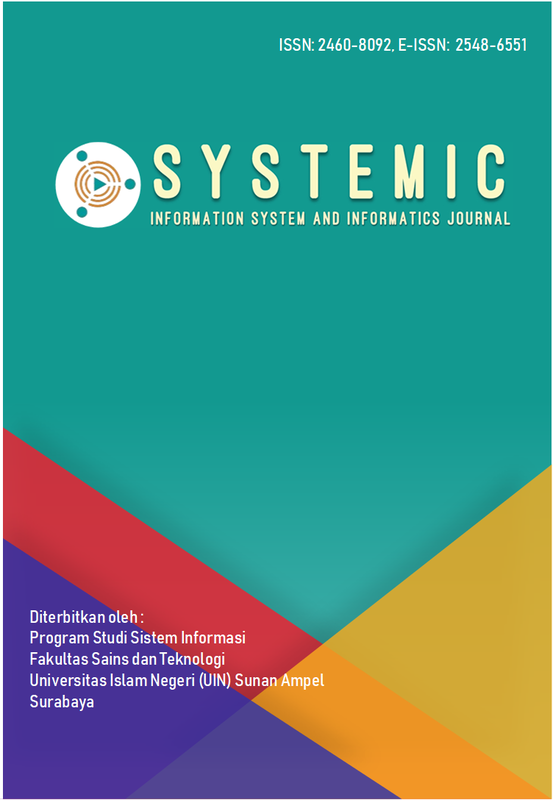 SYSTEMIC (Information System and Informatic Journal) publishes articles on information technology from various perspectives, including literature studies, laboratory studies, and field studies. Journal of Marine Resources and Coastal Management is a peer-reviewed journal published biannually by the Marine Science Departement, Faculty of Science and Technology, UIN Sunan Ampel and Indonesian Counterpart for Energy and Environmental Solutions. 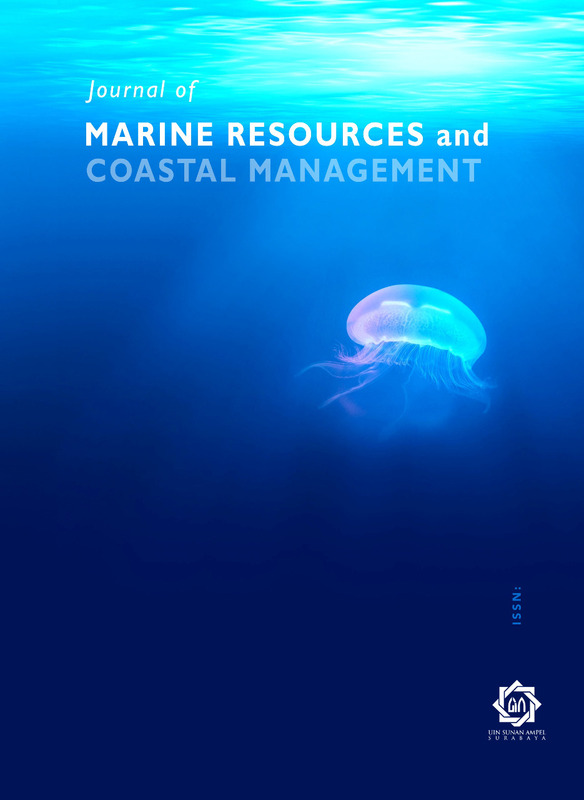 The Editors welcome contributions from research, which consider marine natural resources and coastal area with emphasis on environmental, technological, economic, institutional and policy aspects of conservation and utilization of marine resources and coastal zone management practices. 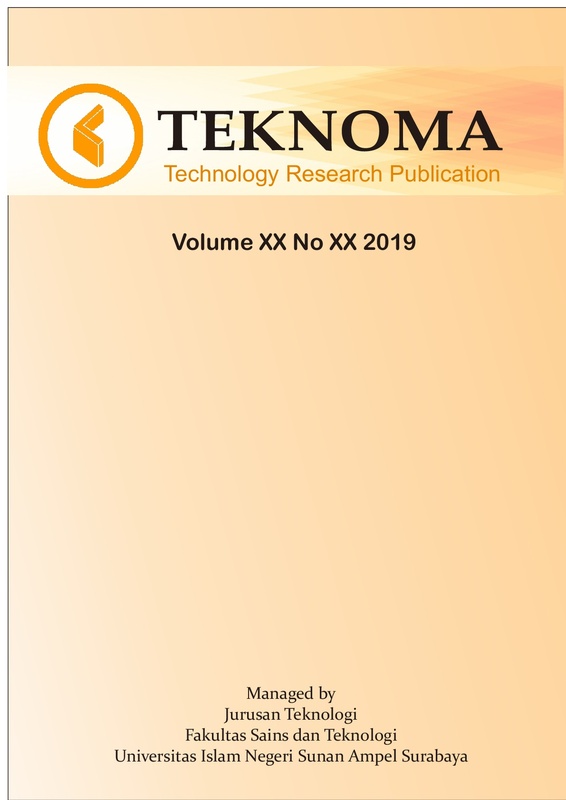 TEKNOMA: Technology Research Publication merupakan publikasi ilmiah berkala yang diperuntukkan bagi peneliti muda dan madya yang hendak mempublikasikan hasil penelitiannya dalam bentuk studi literatur, latihan penelitian, dan pengembangan teknologi serta terapannya.